Thanks to all of you who entered our recent competition to win a copies of Jekyll + Hyde and Silent Scream. We will be in touch with you both shortly for your postal addresses and will get the goodies to you soon after. If you didn't win this time, thanks for entering anyway, and why not try your luck in our brand new competition to win copies of World War Z, by the ever reliable Max Brooks. 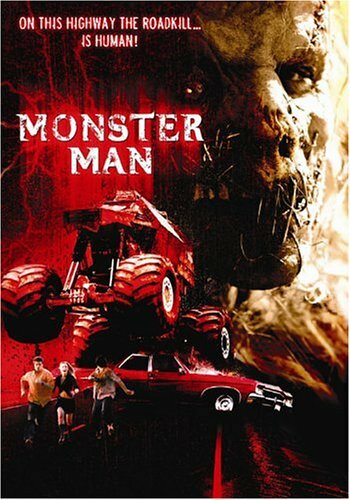 A demon monster truck, a village of redneck amputees, Yoda dirty talk and the most disgusting service station toilet you’ll ever see.